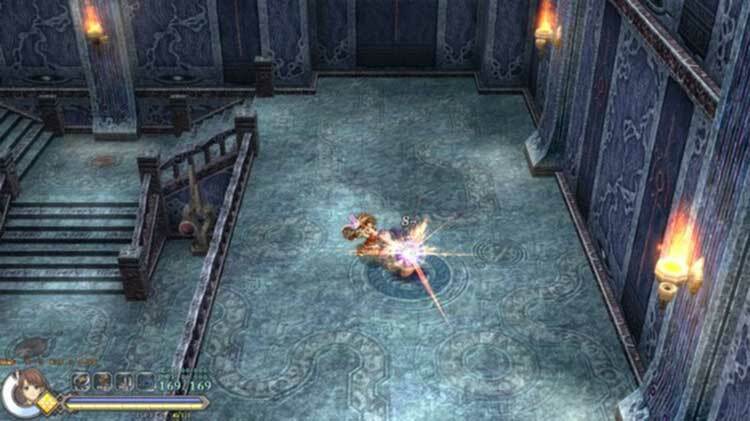 For the first time, the cult-classic Ys series arrives on Xbox! 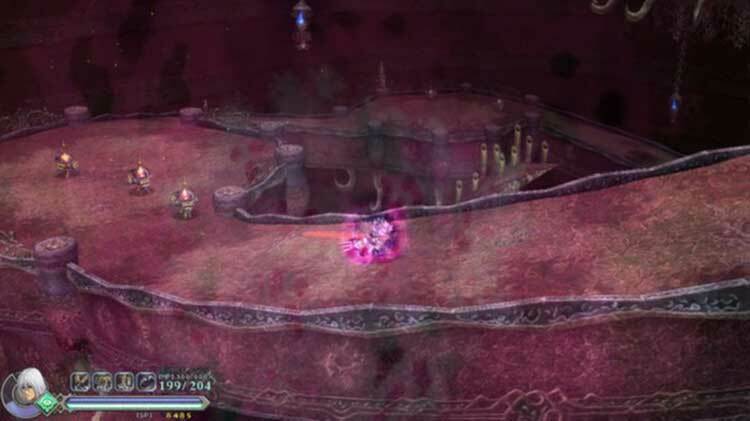 Enter the World of Ys and discover one of the greatest japanese A-RPG of all time. Following a devastating demonic invasion, the twin Goddesses use their magic to bring the inhabitants of legendary Ys safely into the sky. 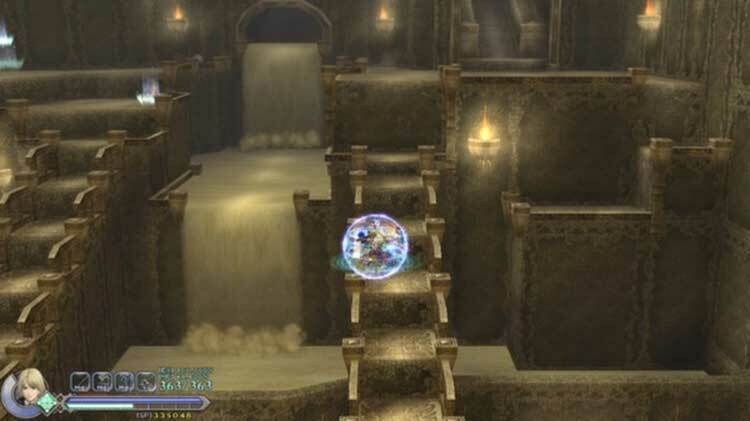 While the demons work to construct Devil’s Tower and reach the humans’ new abode, the Goddesses disappear. As a mighty warrior or a cunning mage, you must seek the Goddesses in Devil’s Tower. With your swordsmanship and spells, can you banish evil from the land of your ancestors? 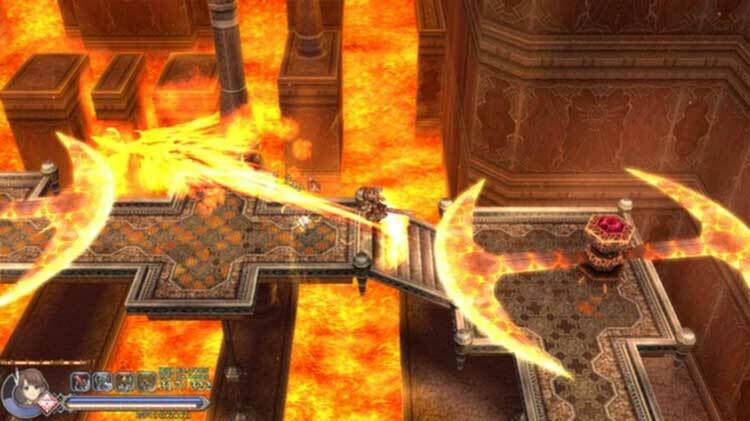 Overall Ys Origin is a well-balanced action RPG that brings back all those nostalgic feels, and while it isn’t perfect by any stretch of the word, it’s both satisfying and fun to play. 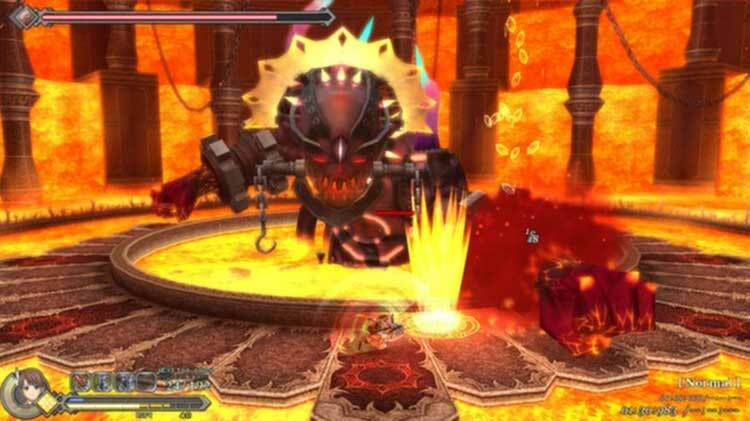 With awesome boss battles, engaging combat and a story that stays true to itself throughout its entirety, this distant prequel is an example that old-age games can still remain enjoyable years after their original release. Sure, the slight load time increases and lack of controller options are nitpicks, but the original game was released in 2006. Surely these minor details should have been accounted for. More egregious is the stuttering. Although it doesn't go far enough to ruin the port, its presence is unjustifiable. Still, whatever the format, this phenomenal classic can't be passed up. 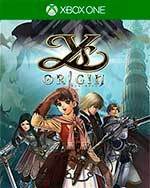 Ys Origin bietet auch heute noch sehr gute Unterhaltung für Fans von Action-Rollenspielen oder -Adventures alter Schule. Die aus insgesamt drei Blickwinkeln begleitete Rettung zweier verschwundener Göttinnen überzeugt sowohl dramaturgisch als auch spielerisch.